Capt. David E. Harris was the first black pilot with American Airlines. Capt. 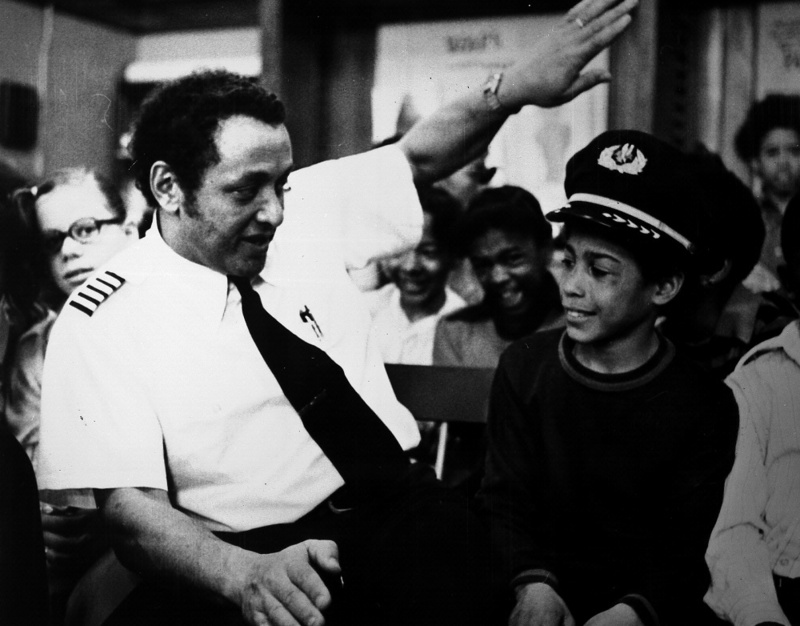 David E. Harris, the first black pilot with American Airlines, chats with a group of young people about flying commercial jets.